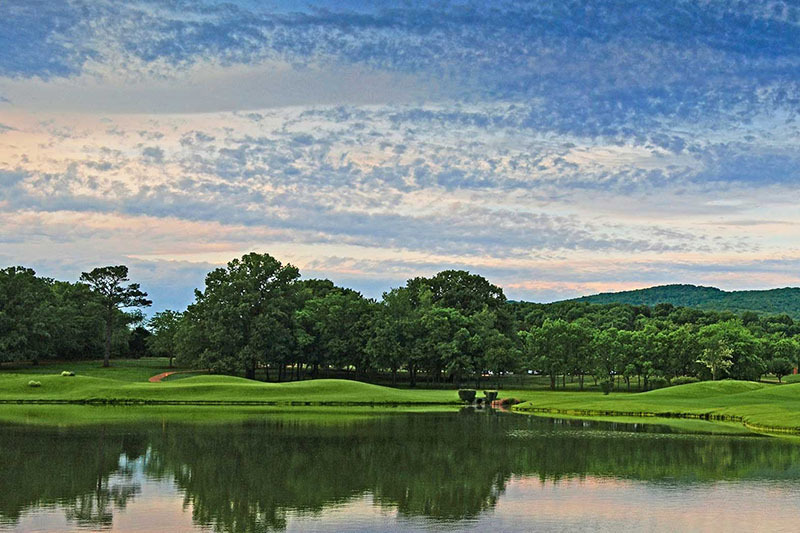 Completely opposite in design is The River Course, the only Robert Trent Jones layout without a single bunker. The River Course is laid out on former soybean fields in the flood plain of the Flint River. The River is a throwback to the way courses were built long ago - the dirt was merely pushed up to create the greens and tees, leaving all else, including massive oak trees, as is. With water on 16 of 18 holes, The River Course will challenge the shot-making ability of golfers of all skill levels.